Vermont Vaudeville: The Cream of the Crop | Hardwick Town House | Live Performances, Theater | Kids VT - small people, big ideas! 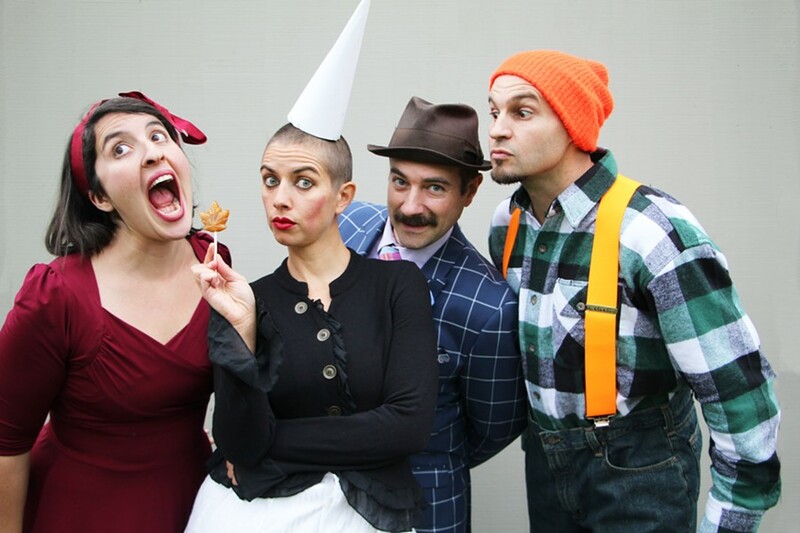 When: Thu., May 2, 7:30 p.m., Fri., May 3, 7:30 p.m. and Sat., May 4, 2 & 7:30 p.m.
Old-school entertainment combines with cutting-edge music, acrobatic stunts and comedy for a one-of-a-kind theater experience. Food truck Root Juice serves up sandwiches and juice before the show. Price: $8-18; advance tickets recommended.